Head over to JCPenney on Saturday, May 11th from 11AM until noon. They will be hosting a FREE event for the kids! 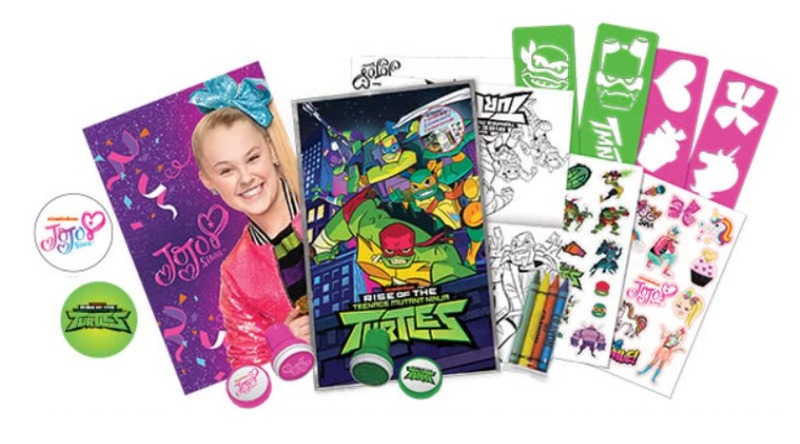 Children will have the choice of decorating a JoJo Siwa or Teenage Mutant Ninja Turtles Mother’s Day Card to take home for FREE. Parents will get a 10% off coupon too! Tap/Click on the blue underlined text above for all the details.